Hello my beauts!! Now that the weather seems to be perking up its time to get the vibrant gloss on those finger tips. 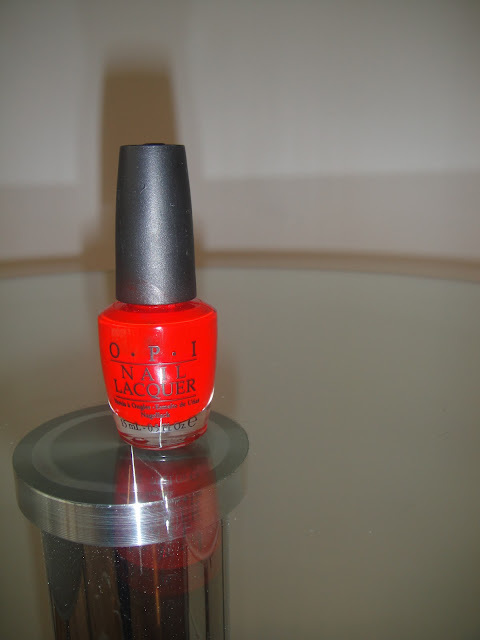 As I went to see the Lion King in the theatre over the weekend I thought it best to bring out my inner lioness with this beautiful OPI red nail lacquer. OPI is one of my favorite brands as I find the colour really does last. I’ve had this particular colour since last summer and the polish still feels brand new, not sticky at all and glides on the nails as easy as the first day I tried it.